From July 16 to August 19, Gyeongbokgung Palace and Changgyeonggung Palace will be open for nighttime special admission. 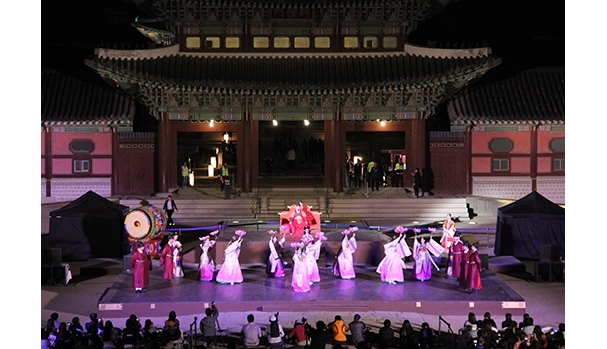 A royal music performance will be held daily from 8pm in both Gyeongbokgung Palace and Changgyeonggung Palace. In addition, from August 12 to 15, visitors may look forward to a colorful and vibrant night through a media façade showcase at Heungnyemun Gate in Gyeongbokgung Palace. Tickets for the royal palaces’ special nighttime admission are available for sale at the ticket office, on a first-come, first-served basis. 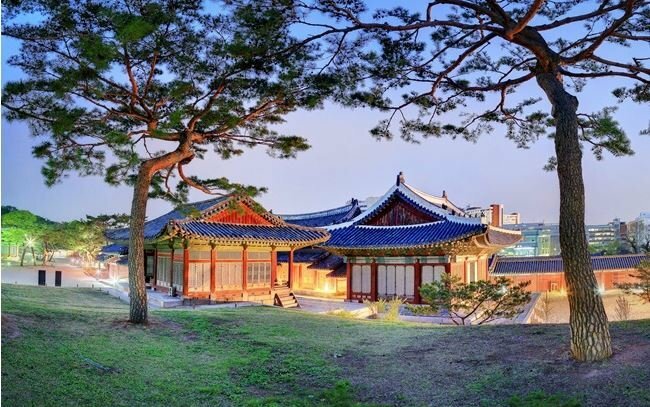 Visitors who are wearing the traditional hanbok costume may enter the palace for free, without any ticket purchase. For more information, please refer to respective palace’s official websites for details. Note: Gyeongbokgung Palace is closed on Tuesdays & Changgyeonggung Palace is closed on Mondays. Ticket purchase: Available on-site at each palace’s ticket office on a first-come first-served basis. * Required to show passport for verification.